The home cleaning experts at Clean Corners know from experience the daunting challenge of maintaining a clean and orderly home amidst the chaos of our everyday lives. 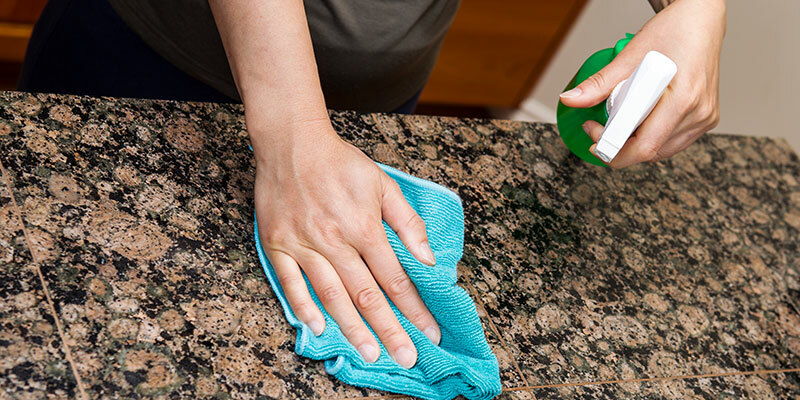 While most people rarely have time to deep clean their home, simply keeping up with a few basic chores each day allows homeowners to maintain an acceptable level of cleanliness. Spending just a few minutes a day strategically tidying up your home assures that you will never again have to spend hours cleaning before company arrives. Follow these steps to make your home a clean, healthy and relaxing environment for your family and friends to enjoy. If it has been awhile since your last home cleaning, it can be helpful to bring in a professional to get your home into top shape so it will be easier to maintain after establishing a baseline of cleanliness. If you don’t have time for the routine, Clean Corners offers budget-friendly residential cleaning services and customized weekly, bi-monthly, monthly, seasonal or one-time specialty cleanings. For more information about cleaning your home, please contact the cleaning specialists at Clean Corners or call our office directly at 616.431.4670.